Strange Days: Memories of the Future brings together 21 of the most radical video artists and film-makers working today. 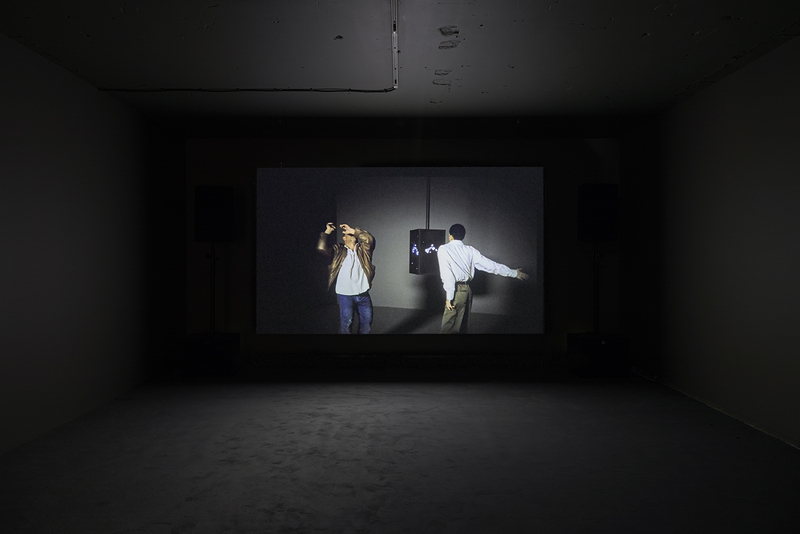 Drawn from 10 years of exhibitions at New York’s New Museum, the works have been brought together by The Store X The Vinyl Factory and Edlis Neeson Artistic Director Massimiliano Gioni to explore personal and collective memory, often juxtaposing sound and image in radical and evocative ways. Taking place in the same brutalist structure that housed The Infinite Mix and Everything At Once in recent years, Strange Days at The Store X, 180 The Strand will host 21 artists, from artist Kahlil Joseph, whose work with Flying Lotus and Beyoncé transcends popular culture and black experience, to Ragnar Kjartansson’s ongoing collaborations with The National. To help guide you into this extensive show, we’ve selected six works where music and sound play a crucial role. 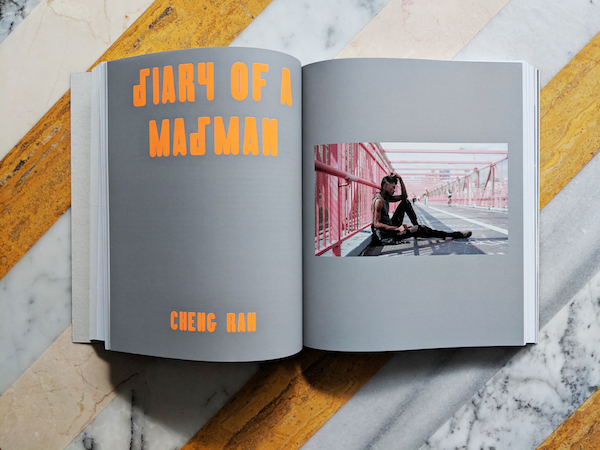 In part inspired by the legendary jazz photographer Roy DeCarava who captured musicians and everyday life in Harlem, Fly Paper expands on Kahlil’s work with artists like Beyoncé, Sampha and Kendrick Lamar to weave a narrative of visual literary imagination and “polyphonic portrait” around musical and cultural realities of Harlem’s black community. 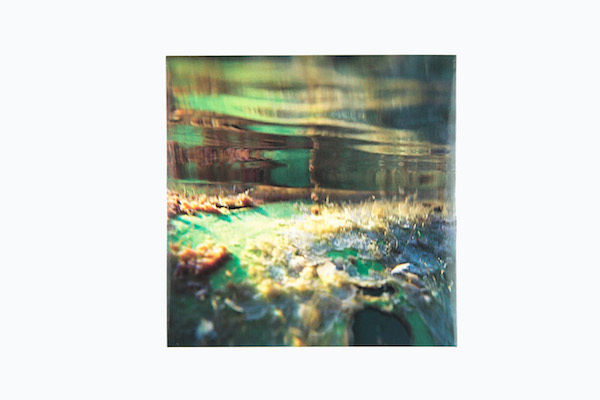 As Natalie Bell writes in the exhibition notes: “Fly Paper moves beyond the visible by expanding Joseph’s practice into sound, unfolding a complex acoustic environment throughout within which sonic textures and original compositions resonate.” Drawing on samples from Kelsey Lu, Thundercat, Alice Smith and Kelan Phil Cohran, among others, the sound world of Fly Paper is brought to the fore at Strange Days with a bespoke sound system that immerses and unsettles in equal measure. Photo: Kahlil Joseph, ‘Fly Paper,’ 2017. Installation view, The Store X, 180 The Strand, 2018. Photo by Jack Hems. 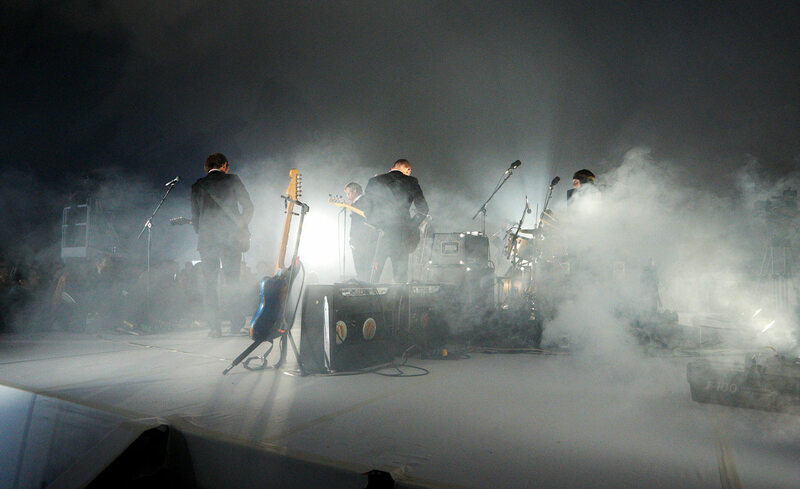 Icelandic film-maker, performance artist and bon vivant Ragnar Kjartansson’s A Lot Of Sorrow is the final piece at Strange Days – a six hour denouement which sees and hears The National perform their 2010 track ‘Sorrow’ manfully for one full 180-degree turn of the hour hand. Originally performed and recorded in front of an equally stoic audience at MoMA PS1, experiencing the work is a kin to meditation: the first few minutes might be difficult to access (each rendition of the song feels slow, heavy, similar), but give it just a moment longer and Ragnar’s work takes on a transcendent, mantra-like quality; at once a study in the circular, all-encompassing, often absurd nature of grief, and a celebration of human spirit, perseverance, and camaraderie. 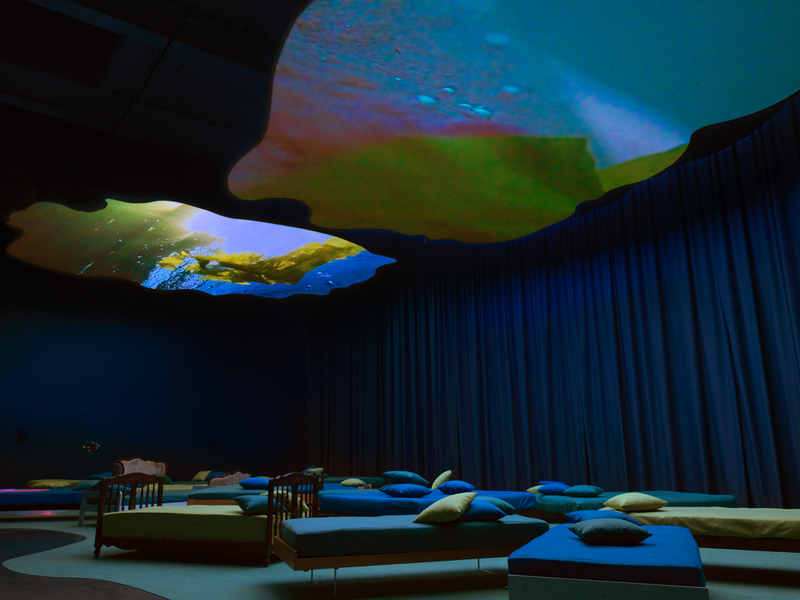 Immersive in every sense of the word, Pipilotti Rist’s 4th Floor To Mildness invites visitors to lie on beds looking up at two vast screens of footage, shot largely under water, as if looking up at the surface from the river bed. 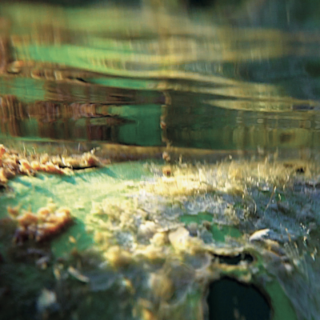 Moving between the abstract and the literal, the murky and the clear, the film is a vehicle for human reconnection in a world alienated by screens, knitted together by the dream-like soundtrack of experimental Austrian artist and musician Anja Plaschg aka Soap&Skin. The soundtrack will be released by The Vinyl Factory and be available at The Store X later in the show. Photo: Hassan Khan, ‘Jewel,’ (2010), Installation view, The Store X, 180 The Strand, 2018. Photo by Jack Hems. In Grosse Fatigue, Camille Henrot attempts to tell the story of the universe’s creation, via a desktop browser view, naturally. 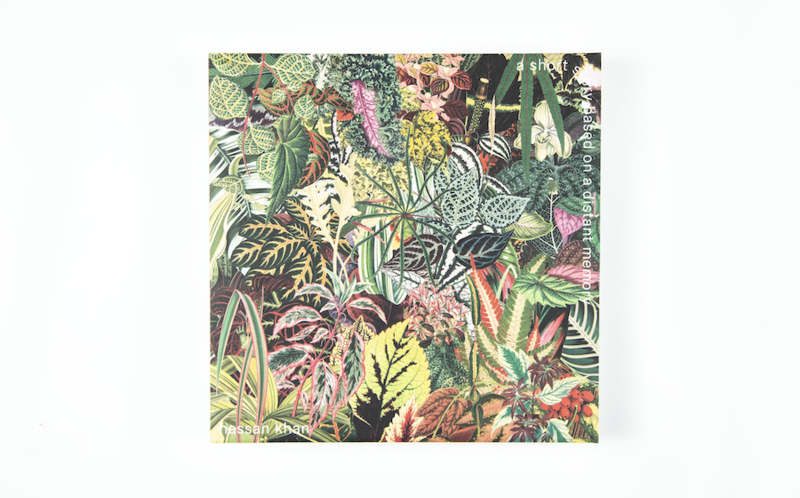 The chromatic film features original music by NYC-based electronic composer and producer Joakim, who released The Studio Venezia Sessions on The Vinyl Factory earlier this year. Over the course of 13 minutes, its multi-windows open onto varying views, combining tabs you would expect to find on your computer’s home screen – Google, Wikipedia, etc – and ranging from a combination of museum purviews at the Smithsonian to hands tossing marbles across a yellow backdrop to a rotund gentleman browsing filing stacks. 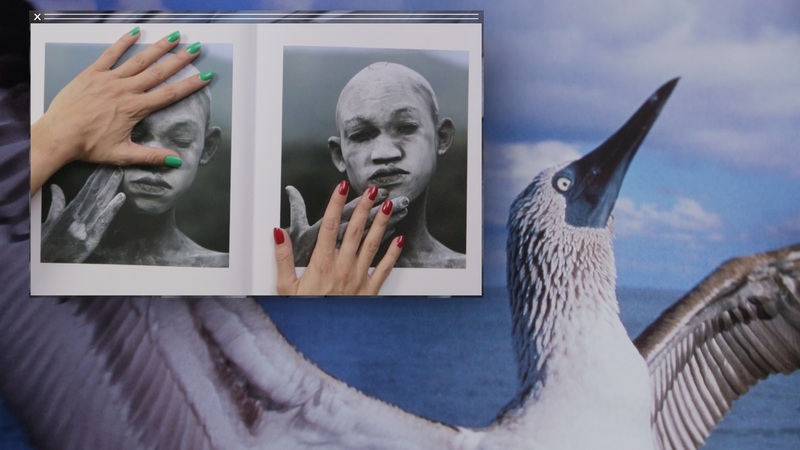 Photo: Camille Henrot, Grosse Fatigue, 2013 (still), courtesy of the artist. Wu Tsang’s interest in the transformative and liberating potential of the dance floor runs through her work, from 2012’s Wildness – an experimental documentary centred around the Silver Platter, a historic LA bar for queer and trans Latinx people that came to host a weekly party for a younger generation of queer artists of colour – to Into A Space Of Love (2018), which explores the legacies of house music rooted in New York underground culture. The Looks operates in a similar space – a Black Mirror-esque sci-fi performance doc that explores the tension between social media technology, control and ecstatic rave euphoria. 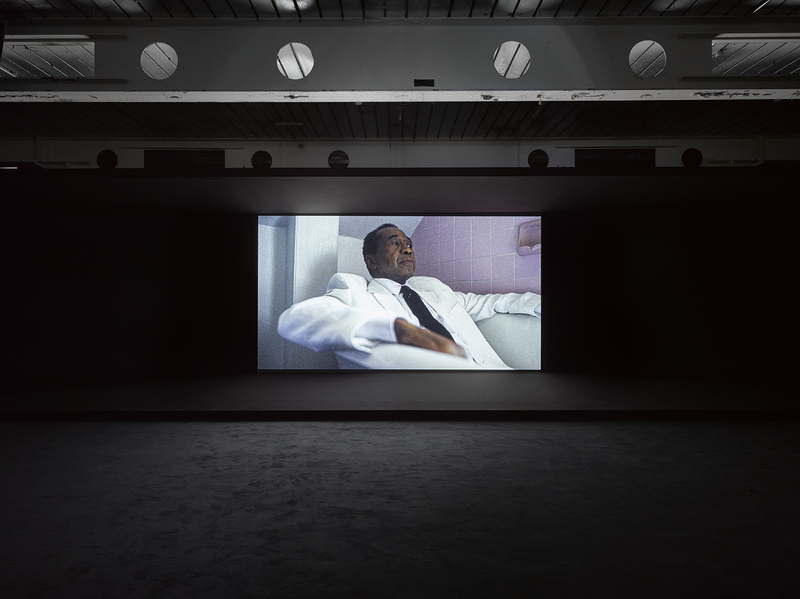 A lyrical, visual and sonic ode to the ocean presented as a cinematic triptych, John Akomfrah’s Vertigo Sea delves into contemporary and historical narratives about the Atlantic. 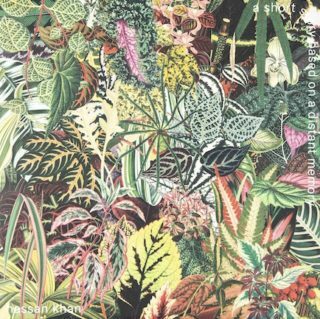 The hypnotic 48-minute installation features a detailed composition of music and sound, with quotations from philosophers and writers alongside seascapes and aquatic archival footage from the BBC Natural History unit. 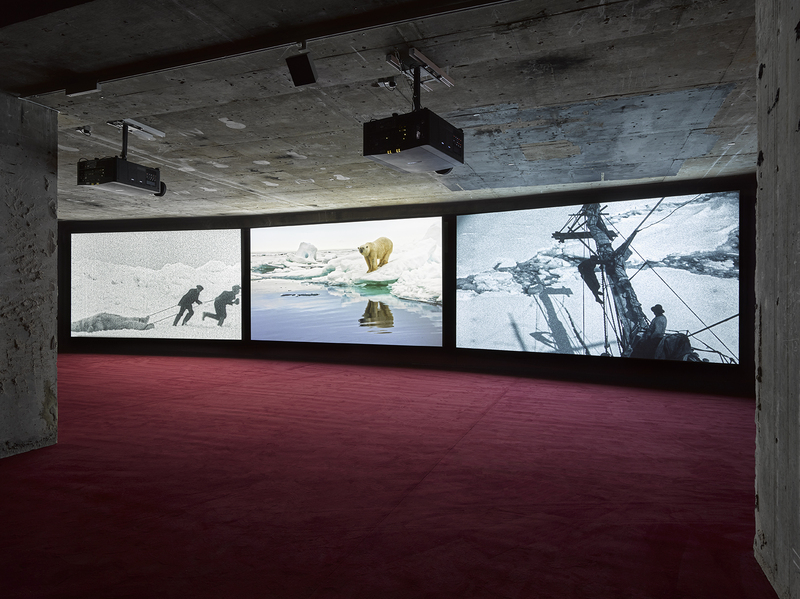 Photo: John Akomfrah, ‘Vertigo Sea,’ 2015. 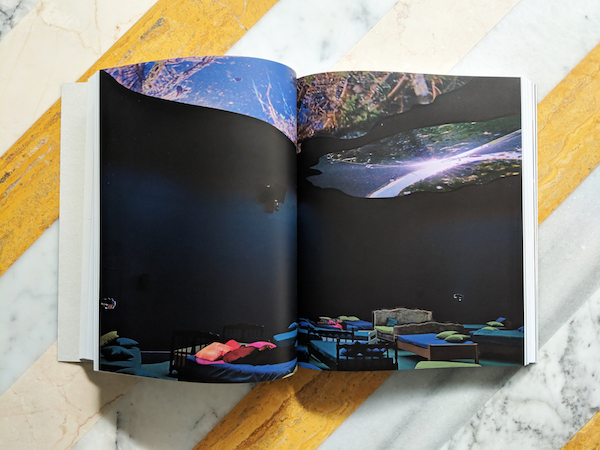 Installation view, The Store X, 180 The Strand, 2018. Photo by Jack Hems. Strange Days: Memories of the Future runs from 2nd October – 9th December at The Store X, 180 The Strand, London, WC2R 1EA. It is open Tuesday to Saturday, 12pm – 7pm, Sunday 12pm – 6pm and is free to visit.